Curriculum at NBS has been evolving since the School’s beginnings. 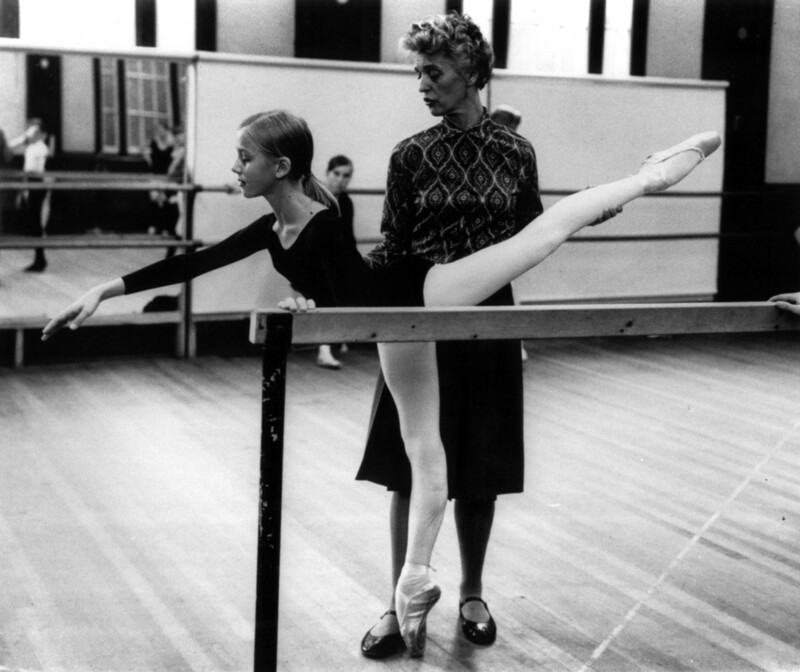 Under Betty Oliphant, the Cecchetti tradition formed the basis for training. However, she recognized the value of other major schools of thought and early on began to incorporate elements of the French, Russian and Bournonville traditions. This exposure resulted in versatile dancers who easily adapted to the challenges of a variety of choreographic styles. When Mavis Staines took the helm, re-visiting the curriculum was her priority in order to meet the changing demands of the profession and take advantage of the latest science on conditioning and anatomy. 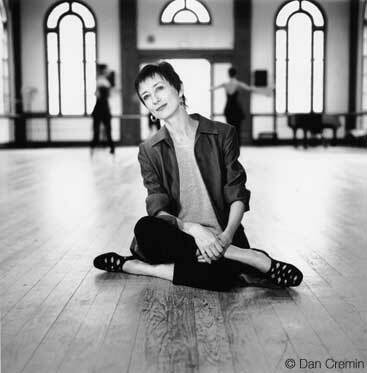 With the variety of viewpoints represented at NBS, perhaps her most significant contribution was the involvement of all ballet faculty members in the creation of the new pedagogic approach. The NBS system of training that resulted represents the best practices of the profession today, but it is not static. It is a living curriculum that continues to evolve. As a teenager, Betty Oliphant was introduced to the Cecchetti method of ballet training, a codified system developed by master teacher, Enrico Cecchetti, primarily for the training of professional dancers. The system appealed to her because it was logical and its technical demands revealed clearly whether or not its exercises were being properly executed. Oliphant was a highly respected teacher of the system and an examiner for the Cecchetti Branch of the Imperial Society of Teachers of Dancing (ISTD) when she co-founded NBS, and so the School’s original curriculum was deeply rooted in the Cecchetti method. Erik Bruhn was a superb exponent of the Bournonville style and considered one of the greatest male classical dancers of the twentieth century when Betty Oliphant was introduced to him in 1965. After their initial meeting, he became a frequent and much loved guest teacher at the School. This relationship deepened when he became Artistic Director of The National Ballet of Canada and continued until his death in 1986. Interested in exposing NBS’s faculty and students to other pedagogical approaches to classical ballet training, Betty Oliphant invited Eugen Valukin, a young dancer and teacher with the Bolshoi Ballet and School, to visit NBS as a guest instructor. He came in 1963 for a two-month intensive session that was well received by NBS students and teachers alike. He returned in 1977. In 1983, Mavis Staines invited Peggy Baker, an iconic figure in Canadian modern dance, to become the School’s first artist-in-residence. In this position, Baker developed a unique modern dance curriculum that complements the students’ ballet training. It ensures that they have the versatility needed to thrive in today’s environment in which classical ballet companies perform contemporary works that incorporate a wide variety of movement vocabularies. She remains an integral member of the School’s faculty. In 1991, Mavis Staines invited Irene Dowd, a highly respected specialist in functional anatomy, to work with the faculty on developing a scientific approach to placement that would strengthen the students and help prevent injury. Dowd’s principles were incorporated into the new curriculum and she continues to lead the conditioning program at NBS.